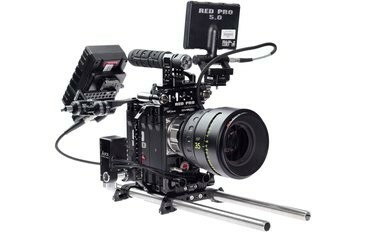 The EPIC-M MYSTERIUM-X is a high-performance, DSMC® camera package designed for professional still and motion image acquisition. 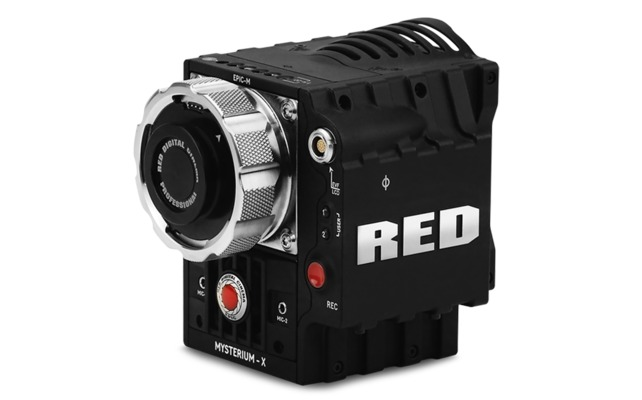 Capture 5K images from 1-120 fps and take advantage of an arsenal of features such as HDRx, wireless remote control (via REDmote), and modular design – without the burden of dealing with a large, bulky system. Package includes RED Epic M Body, DSMC Side Dandle, EVF Bomb, Red 5" Touchscreen, RED Mote, Top Handle and Quick release, 12" dovetail, (4) RV batt w/ charger,(2) 128GB SSD Card w/ SSD Reader, EVF cable, Screen cable, Synch Cable and custom case.